Sire Kassander van 't Roosakker is a top-class talent for the international showjumping sport and descends from the well-known sport mare Electra (Jos Lansink) out of the successful Usha line. 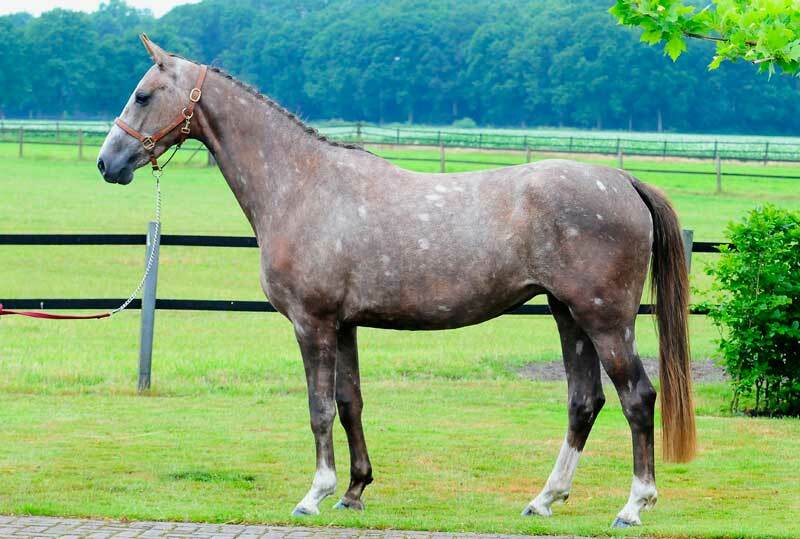 Dam Zenyatta Heureka Z unites the blood of the successful sport stallions Zandor Z (Jos Lansink), Artos Z (Mark Leone) and Ramiro Z (Fritz Ligges). Kenia’s third dam Rinnetou Z started in the World Cup Finals under Piet Raijmakers and her dam in the sixth remove Fairness Z (Hartwig Steenken) was one of the most successful showjumping horses in Germany end of the 60s. 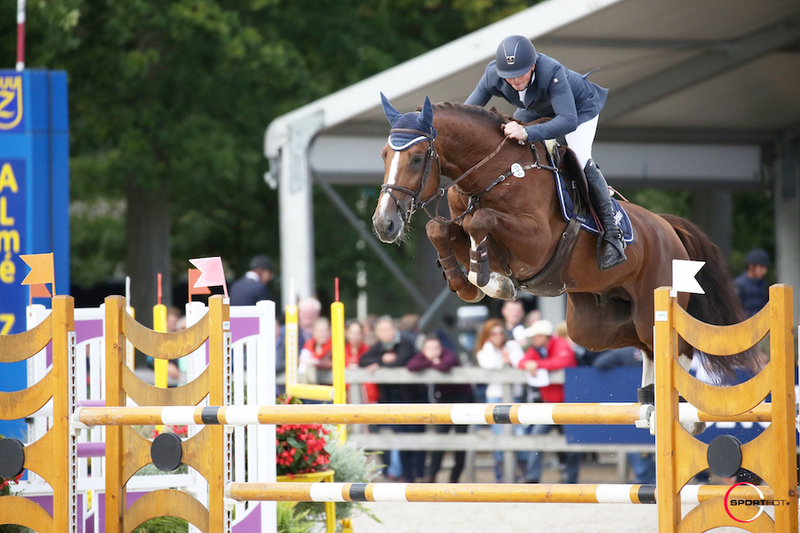 The offspring of Fairness Z also includes the international showjumping horses Apricot D (Hugo Simon), Zalza (Nick Skelton), Absolom Z (Michael Whitaker), Cornelis Z (Thomas Ehrnrooth), All Star (Denis Lynch) and Taalex (Gregory Wathelet).